A beautiful amalgamé of culture, spirituality, religion, food and art, Coimbatore is much more than a textile industry for which it is also called as Manchester of South India. Situated on the foothills of Nilgiri aka blue mountains, Coimbatore is the second largest city of Tamil Nadu. Coimbatore is a modern city of the state but still carries old charm along as well preserved and respected heritage. I had left Colonels Inn, my abode for two days in Ooty at around 0600 in the morning to reach Coimbatore on time. It was a route of contrast; from high, cold and hilly terrain through hair pin bends to the plain and little hot terrain with broad and straight roads. It was a high jump from the world of tall eucalyptus and pine trees to the medium and dense bushy variety of trees. There are also a variety of things which one can do in this city abundant with industries which ranges from cotton textile to automobile and electric motors. A popular 12th century temple which is dedicated to Lord Murugan who is famously known as Kartik, the son of Lord Shiva, lies upon a hillock in the Western Ghats. It is considered as the seventh house of Murugan and is merely 12 km away from Coimbatore. The temple is covered with the trees native to the area, Marudha Maram and hill in tamil is called malai, hence the name "Marudhamalai". The temple rests on a 600 feet granite hill. After reaching the temple one has to take steps to reach the inner sanctum. Another way is to trek from the base which is adventurous though little long. 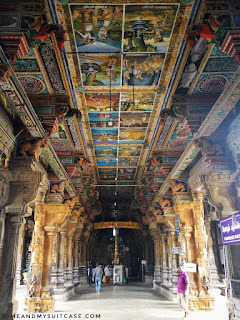 The temple's architecture is in typical South Indian style; is very neat, clean and has a big complex. Temple also offers a spectacular view of the surroundings. Not only from religious point of view, one shall visit it from spiritual point of view, it helps bring peace and calmness. 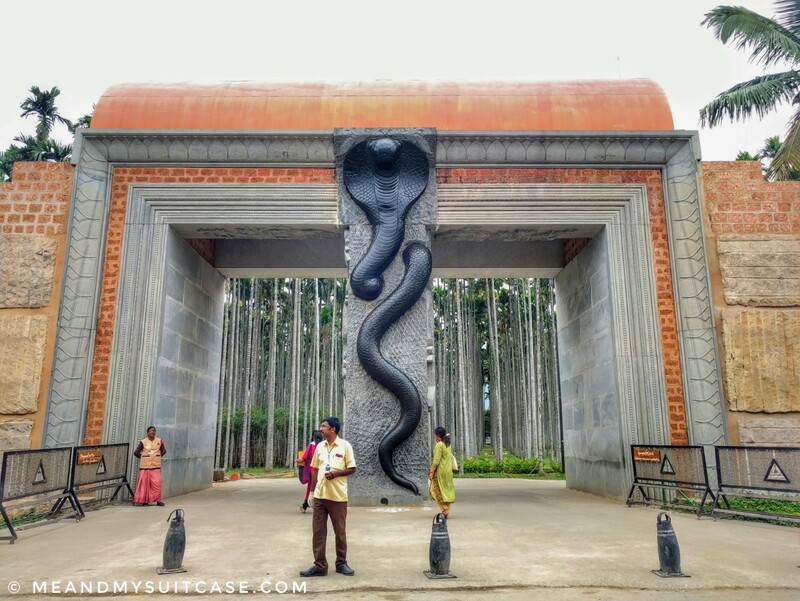 Situated in the midst of dense and lush green forest at the base of Velliangiri mountains, there is Isha Yoga foundation which is a powerful space for self transformation. It houses many buildings and consecrated spaces in its complex, Dhyanlinga is one among those buildings, a majestic place which offers an other worldly experience to the visitors with its ambiance and purity. Its breathtaking architecture is also something to look out for. 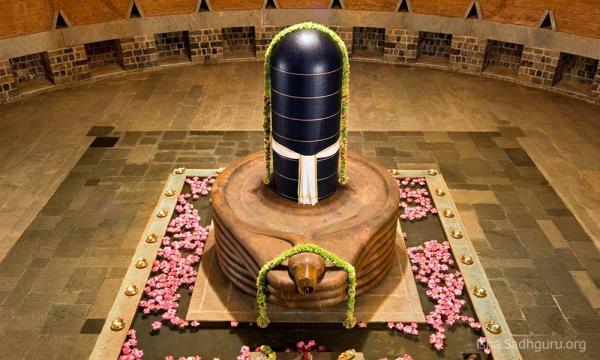 Every inch of this place oozes mysticism and with tall shivalinga in the centre and people around meditating, it is a sight to behold. 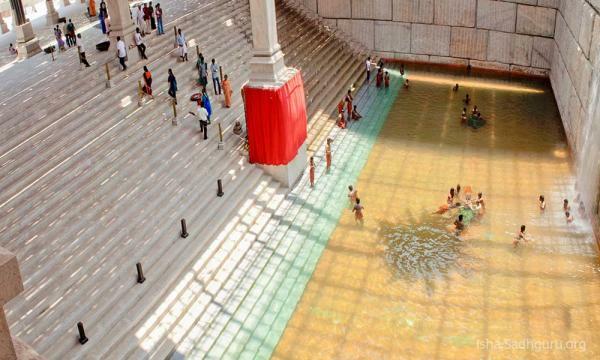 There are also teerthakunds viz surya and chandra kund which are energy pools that melt away karmic blocks when taken a dip in them, Spanda Hall offers meditation sessions and then there is Linga Bhairavi dedicated to Devi. 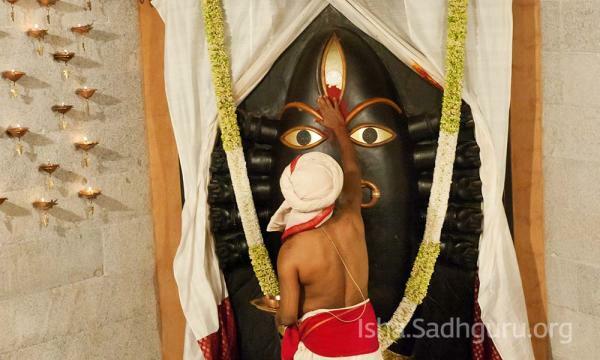 Linga Bhairavi is an eight feet tall Devi in the linga form and a beautiful amalgamation of power, fierceness, purity and mother-like compassion. Aarti, is the highlight here, sit in the temple facing devi, meditate or just sit quite and you will feel content and peaceful. Recognized as world's largest bust sculpture, Adiyogi is a beauty. It is believe that Adiyogi (lord Shiva), the first yogi, taught and transmitted the science of Yoga to his disciples, the saptarishis. Adiyogi, teach us that "in is the only way out" and if we believe in us and take the right steps, we can break all limitations and transform. The 112.4 feet Adiyogi is a symbol of 112 possibilities to attain moksha and the height also represents the 112 chakras in the human system. No matter how much time you spend here, you would not want to leave this place and when you leave you leave a part of your soul here and take a part of this enigmatic place with you. 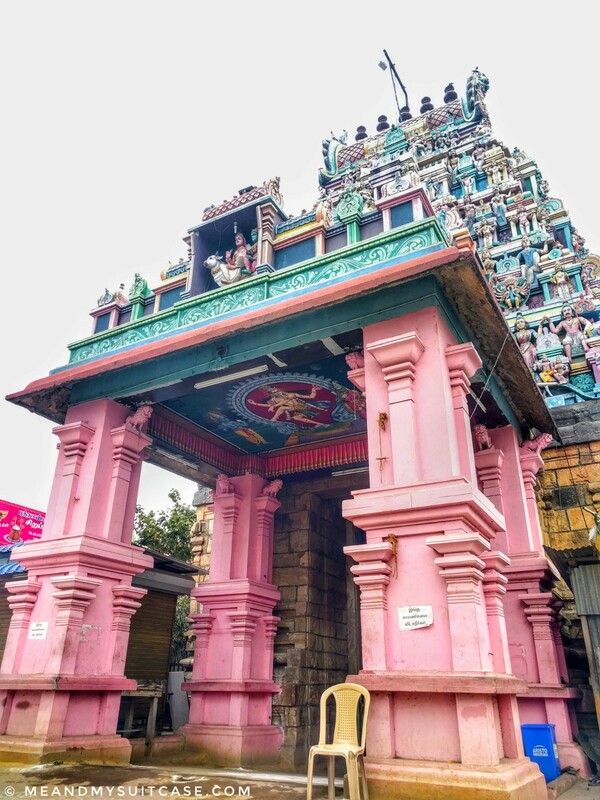 Located in Perur, Pateeswarar temple is an ancient 7th century Hindu temple which is dedicated to Lord Shiva. It is of pre-historic age and was built during Chola dynasty period. 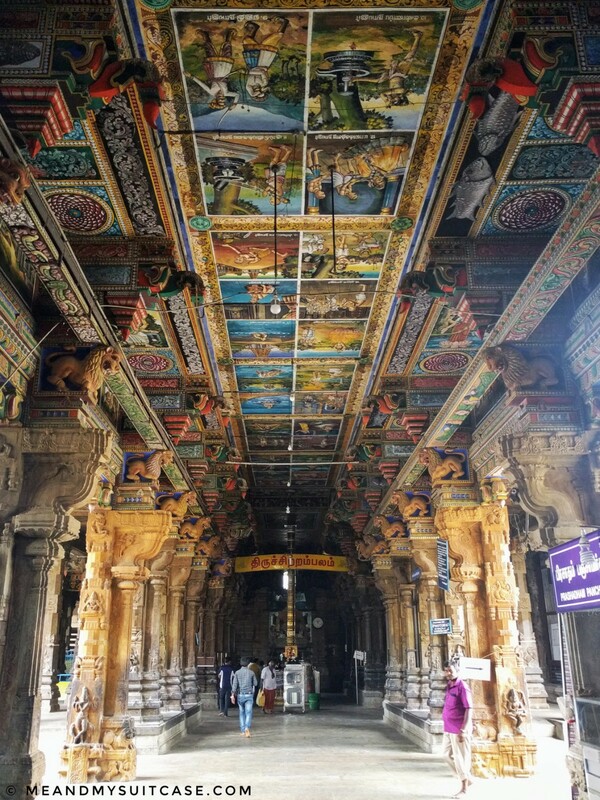 With paintings all over the ceiling and beautiful stone carving on the columns, temple has a mystique appearance and all seems so alive including those old stone idols. Coimbatore is not called Manchester of South India for nothing. When here you can't think about going home without sari shopping and that must be kanchipuram silk. There are shops after shop, with no dearth of variety and range. Some known names are Shree devi Textile, Mahaveers, Chennai Silka. 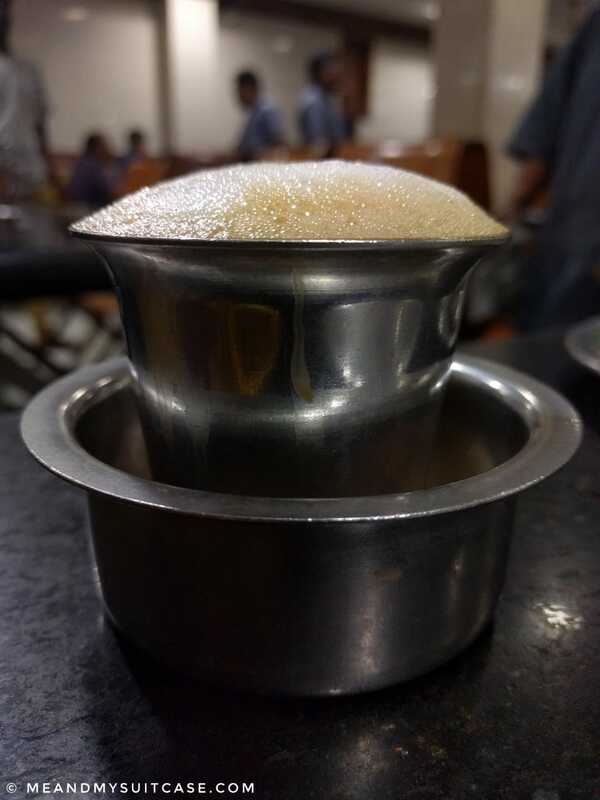 After shopping you can have a hearty meal at the famous South Indian food chain of Coimbatore, Sree Annapoorna (also known as Sree Gowrishankar). Eat you heart out, then head to your hotel and sleep sound. I did the same and enjoyed rest of my night at Zip by Spree Mangala International. 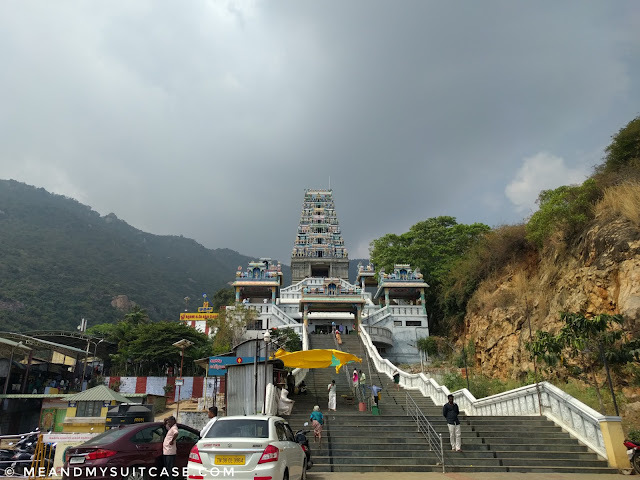 Gedee Car Museum and Sai temple in Gandhipuram suburb, Vellingiri Hill temple (29 km), Kovai Kutralam falls (31 km), Sree Ayappan temple (5 km), Black wonder theme park (34 km), an adventurous ride to Valparai (109 km). 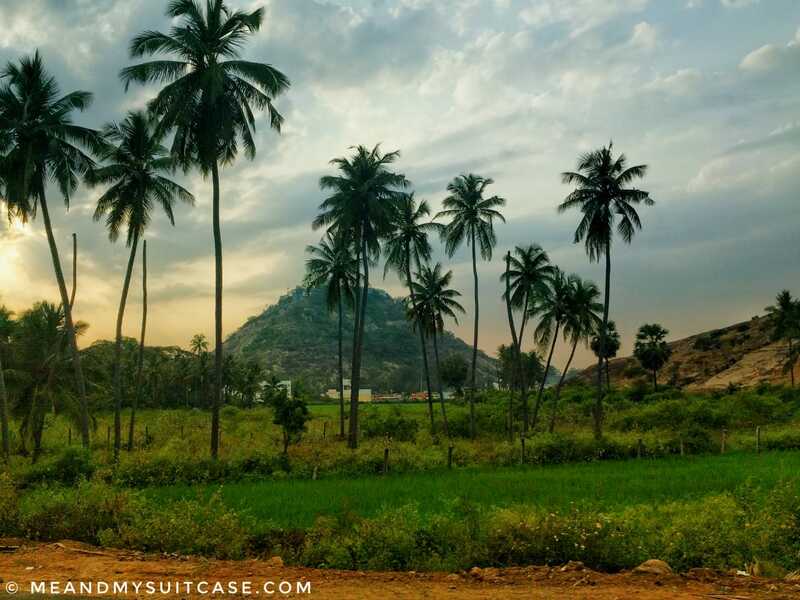 Time required for these "top 5 things to do in Coimbatore": One day, add 2-3 days more if you want to explore a little more. How to reach Coimbatore: Coimbatore or Kovai is connected by flights from around the world and from many other places around Coimbatore by taxi and bus service. If you are travelling in toy train from Ooty side, you can even get down at Mettupalayam which is merely 30 min away from the main city. Best time to visit Coimbatore: April till July is very hot and July to September, it rains. So, time for you to explore Kovai is from October to March, with December & January being the best months. I had no idea that Coimbatore has so much to offer. I have been here so many times and yet missed these gems. It's my dream to go to the statue of Adiyogi too. 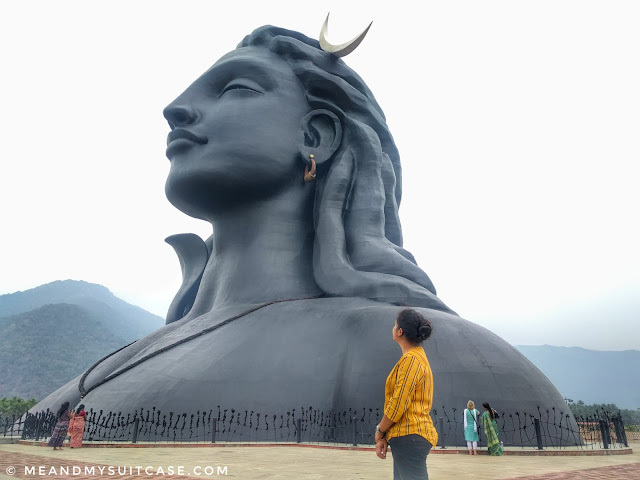 Adiyogi is indeed dreamy. You should visit Coimbatore, it is lovely and laid back. Also, that picture of Suryakund looks so grand!